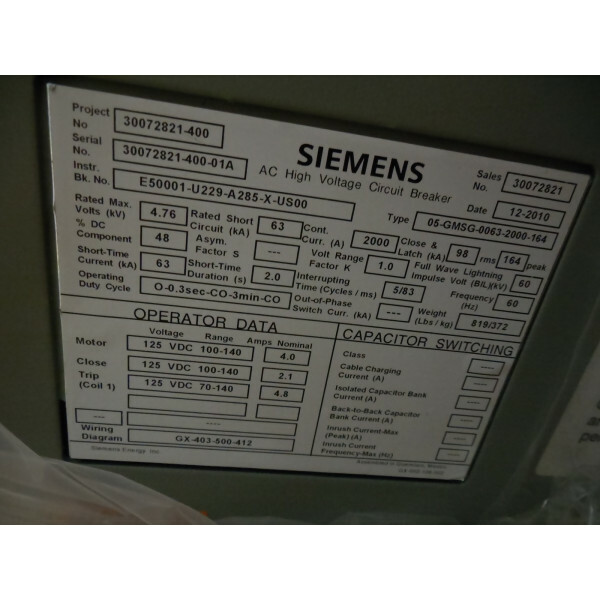 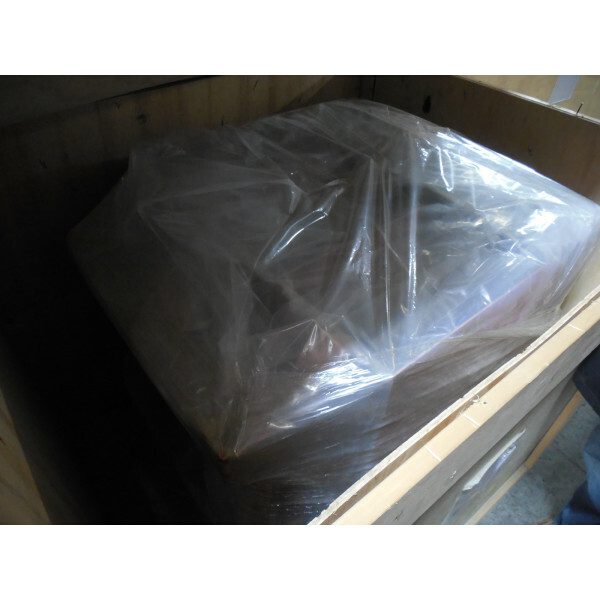 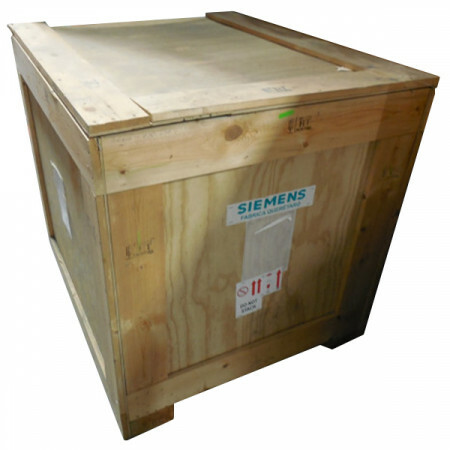 This is a new surplus Siemens Vacuum Circuit Breaker. 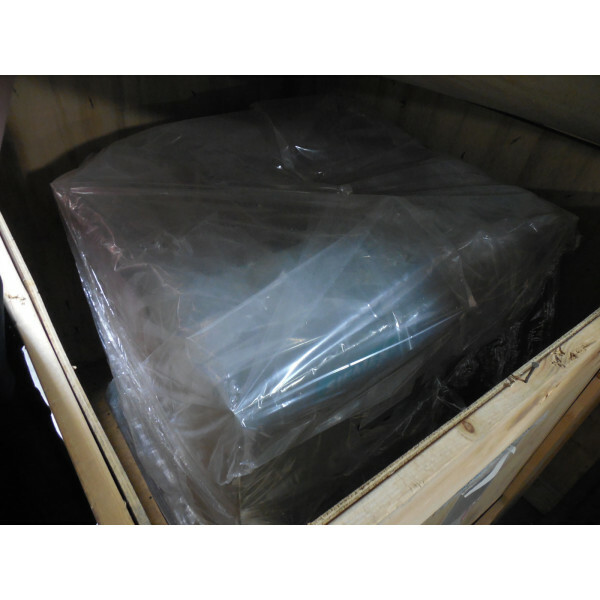 This brand new, crated circuit breaker was purchased as a spare for a plant that is now closed, and was never put into service. 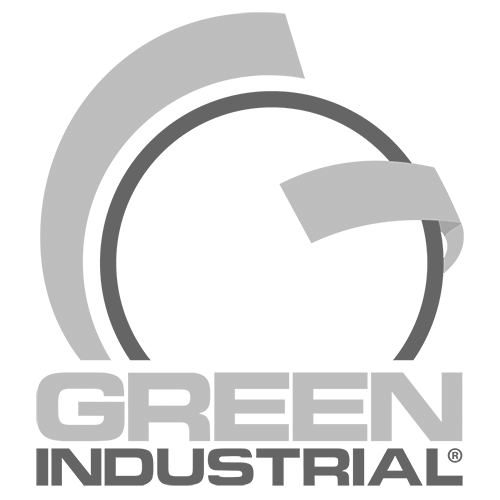 Save thousands and buy from Green Industrial today!